After a decade, Heather Shearer says ice, slush and frigid winds have never stopped her from riding her bike in the winter. The lifelong cyclist and president of the advocacy group Bike Ottawa believes this healthy and sustainable mode of transport should be an option year round. To do this, winter cyclists need help from the city. But the maintenance of Ottawa’s growing network of snow-covered bike routes has been inconsistent, she says. 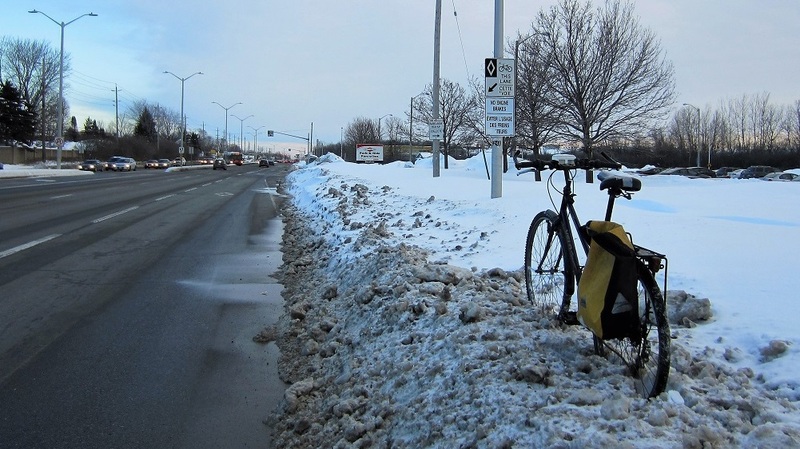 Now, Shearer and 400 Bike Ottawa members are calling on the city to up its game and have released an interactive map showing which winter paths are maintained and which aren’t. Created through hundreds of hours of volunteer-work, the map is the first large-scale attempt to provide cycling route information in one place and emphasizes problems the city should focus on such as unplowed lanes and spillover from road clearing. 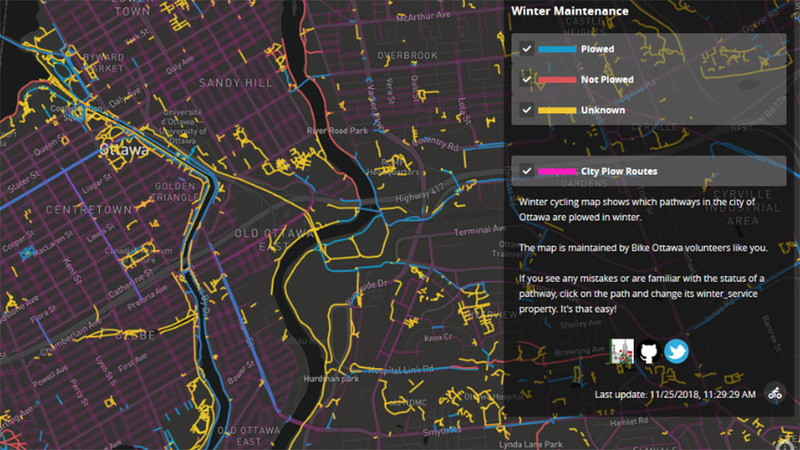 The open-source map is updated daily and invites users to colour-code bike routes based on their current conditions. The Bike Ottawa website says the project provides accurate data on which parts of the city are being ignored over time, along with showing how a growing cycling community’s needs are not being met. A bicycle counter on Metcalfe Street and Laurier Avenue shows that winter cycling rates have increased around 37 per cent in the past five years. By comparison, cycling rates in July and August have increased around 12 per cent at this intersection. But Borgal, Bike Ottawa’s events co-ordinator, says the main problem she faces is biking in snow that’s been pushed over into cycling lanes from the road. Because of this, it’s difficult to guarantee a lane will actually be clear of snow when recommending safe cycling routes to others. 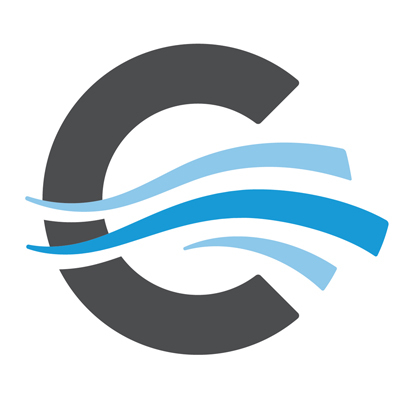 “The city has been underfunding its snow clearing. Period,” Borgal says. She suggests the city provide funding to build bike lanes that are separated from the road by a barrier. That way the plowed snow could, “accumulate on the barrier rather than in the bike lane,” she explains. Borgal also suggests adopting solutions from Finland, where snow is packed, instead of shoveled, providing a smooth surface for cyclists. 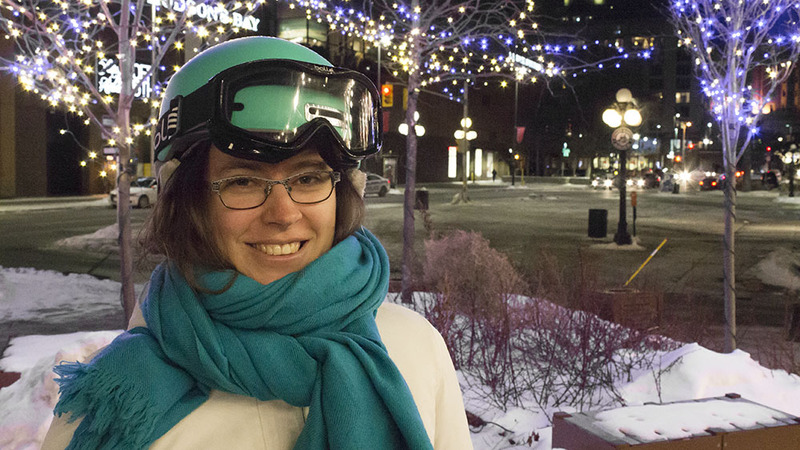 Felicity Borgal, from Bike Ottawa, has enjoyed winter cycling in Ottawa for the past four years, but she says the many unplowed paths make it difficult to travel. Joel Harden, MPP for Ottawa Centre, is urging the creation of a cycling-specific budget for Ottawa that would invest in infrastructure and safety, including separated bike lanes. Currently, there is no designated winter cycling fund. “I think that’s something we [should] start early, sending a signal out to the rest of the world,” he says. A snow-covered bike is locked up outside Carling O-Train station. Considering other initiatives, such as the bike sharing program Bike Share Toronto, is another way Harden hopes to promote cycling into the winter. Originally from Ajax, Schlichting says better road maintenance, including using grit on the roads for traction instead of salt, would motivate him to ride year round. “The solution isn’t easy, but a system where the snow gets plowed and removed from the street completely […] would push me to do more winter cycling,” he says. 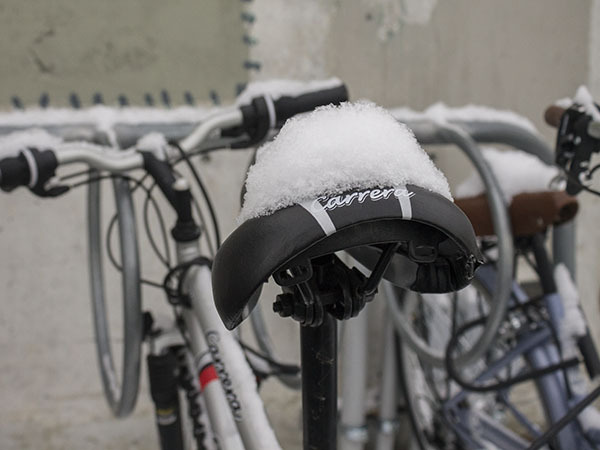 According to Jordan Moffatt, a member of Bike Ottawa, winter cycling is far more attainable than it looks. “I just use a regular bike and it doesn’t require anything special,” he explains. While new technology, like fat bikes with thick tires designed for the snow, may help cyclists, they aren’t always necessary. Moffatt says he only added studded tires to his bike recently, but didn’t use any specialty gear prior and was still able to commute safely. If a cyclist does choose to buy specialty gear down the road, the costs can be significantly less than maintaining a car or buying a bus pass, he adds. 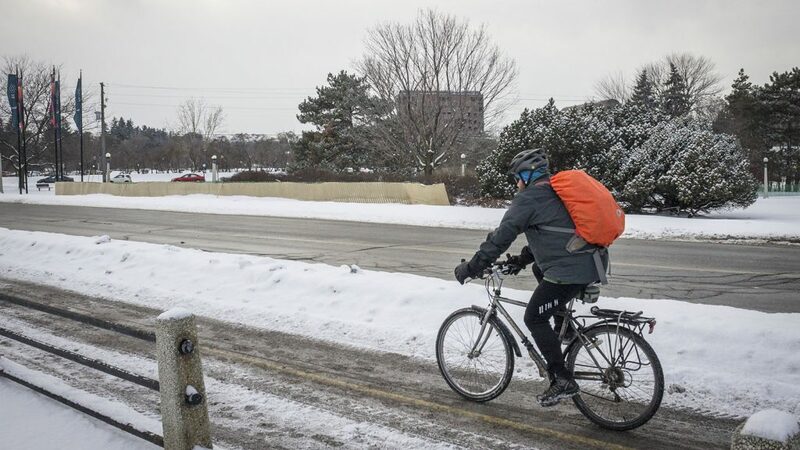 For Shearer and other winter cyclists, clarifying the misconceptions around winter cycling is one of the first steps to improving conditions overall.